When the time comes for you move on from your time spent in South Florida, make sure that you hire long distance movers that you can trust to handle your belongings with the care they deserve. 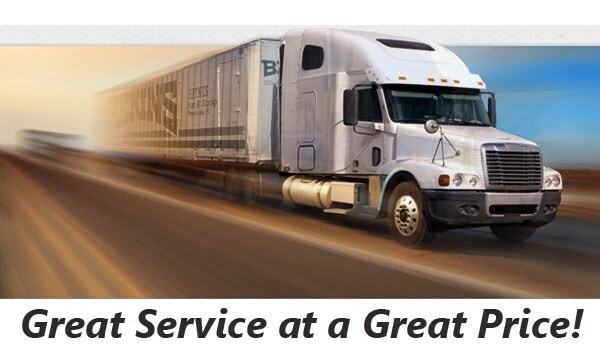 Bekins of South Florida is a BBB-Accredited Business with decades of experience handling moves of all sizes from the Fort Lauderdale, Miami and West Palm Beach areas. We have won several awards in recognition of our quality service (including agent of the year) – so you can count on your items being in good hands during the journey to their new home. Established in 1891, Bekins is one of the most established van lines in the country. With a network of hundreds of moving professionals throughout the United States, we can get your things safely wherever they need to go. Bekins leverages 24/7 online tracking so you can keep track of your belongings throughout their long distance move. We start off every long distance move by sending one of our professionals to your home to take inventory of your items and provide you with a written estimate of moving costs. This is a “No Excuse Price™” – which is truly guaranteed price that won’t change as long as you don’t change the items included in your estimate. When you move with Bekins, you can count on a full service moving experience. 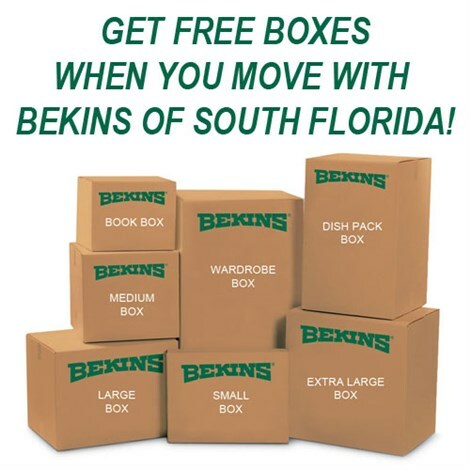 Contact Bekins of South Florida today to learn more about the long distance moving services we provide for the Fort Lauderdale, Miami and West Palm Beach areas – we look forward to hearing from you! You can also fill out our online form to request your free, no-obligation long distance moving estimate.